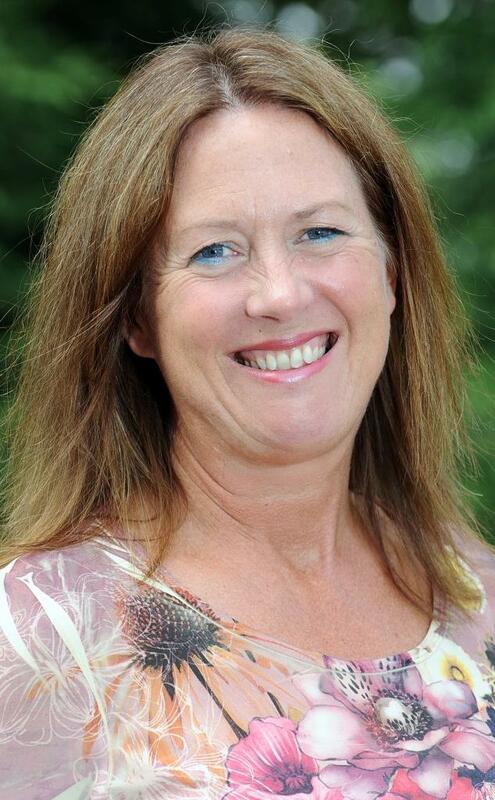 Christine Walsh has been appointed managing director of Meat and Livestock Commercial Services Ltd (MLCSL), the commercially trading wholly-owned subsidiary of the Agriculture and Horticulture Development Board (AHDB), with effect from 1st February 2016. Christine Walsh, the new MD of MLCSL. The business is best known for the independent carcase classification and dressing inspection service it provides to red meat abattoirs across the UK, against which beef, sheep and pig producers are paid deadweight for their stock. MLCSL inspectors classify around 90% of total British slaughtering of cattle, 85% of pigs and 90% of sheep sold deadweight.